Frank, Anne & Frank, Otto H.
Anne Frank's The Diary of a Young Girl is among the most enduring documents of the twentieth century. Since its publication in 1947, it has been read by tens of millions of people all over the world. It remains a beloved and deeply admired testament to the indestructible nature of the human spirit. Restored in this Definitive Edition are diary entries that were omitted from the original edition. These passages, which constitute 30 percent more material, reinforce the fact that Anne was first and foremost a teenage girl, not a remote and flawless symbol. She fretted about and tried to cope with her own sexuality. Like many young girls, she often found herself in disagreements with her mother. And like any teenager, she veered between the carefree nature of a child and the full-­fledged sorrow of an adult. Anne emerges more human, more vulnerable and more vital than ever.­Anne Frank and her family, fleeing the horrors of Nazi occupation, hid in the back of an Amsterdam warehouse for . . .
Anne Frank is known worldwide for her powerful Diary written whilst hiding from the Nazis. Less well known are these stories, fables, personal reminiscences and an unfinished novel &#8211; now re-­issued after being out of print for many years.­Also included &#8211; for the first time in the UK &#8211; are Anne's edited versions of some of her Diary entries which she re-­worked after hearing an appeal by Gerrit Bolkestein, Minister for Art, Education and Science in the Dutch government in exile in London, to the Dutch people to send in, after the war, written accounts of their suffering under Nazi occupation. This gave Anne a purpose and straight away she began the task of re-­writing and editing her diaries and stories.­Her humour, unflinching honesty and her wisdom &#8211; all evident in The Diary &#8211; are equally present in these Tales, rendering them an essential part of her legacy. To many people Anne Frank's name has become synonymous with the Holocaust. Hiding from the Nazis in the “Secret Annex” of an old office building in Amsterdam, a thirteen-­year-­old girl named Anne Frank became a writer. The now famous diary of her private life and thoughts reveals only part of Anne’s story, however. This book rounds out the portrait of this remarkable and talented young author. Newly translated, complete, and restored to the original order in which Anne herself wrote them in her notebook, Tales from the Secret Annex is a collection of Anne Frank’s lesser-­known writings: short stories, fables, personal reminiscences, and an unfinished novel, Cady’s Life . 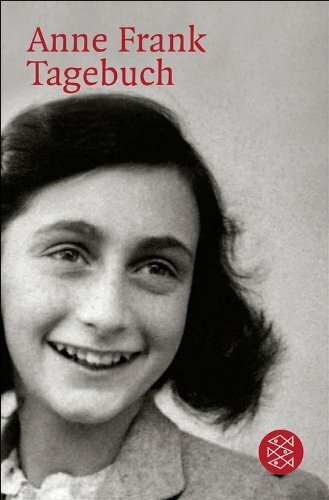 This compilation is a complete collection of Anne Frank's lesser-­known writings--­short stories, fables, personal reminiscences and an unfinished novel--­composed during her seclusion from the Nazis during World War II. These writings reveal the . . .
"Youth Library The Diary of Anne" Introduction: Anne was a Jewish girl. During World War II, she wrote diaries for more than two years, from the age of thirteen to fifteen. These diaries were officially published in 1947 and drew the worldwide attention immediately. Althought at beginning Anne was intended to record her feelings and thoughts of life, her observation and analysis of the things around, recording her own dreams and pursuits and emotions, she did not expect that these diaries had shocked the conscience of the world, which became evidence of Nazi inhuman behaviors. 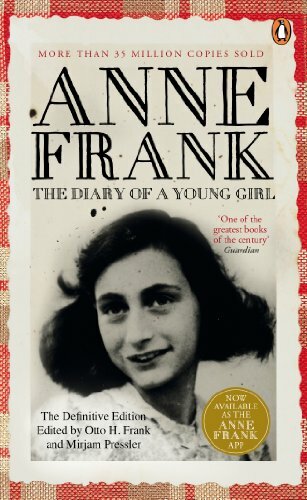 So far, Anne's diary has been translated into more than fifty kinds of languages, printed a total of more than three million copies, and was adapted into drama, movie and TV series, showing the people who suffered tribulation and atrocity under Nazi cruel rule, as well as their expectations and desire for peace. While Anne was in a young age, her deep thinking, careful observation, smoothly writing and . . . 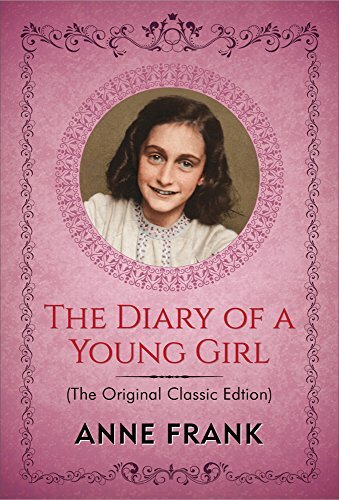 The Diary of a Young Girl started two days before Anne Frank's thirteenth birthday. In 1942, the Nazis had occupied Holland, and her family left their home to go into hiding, as they were Jews. Anne Frank recorded daily events, her personal experiences and her feelings in her diary for the next two years. Cut off from the outside world, she and her family faced hunger, boredom, claustrophobia at living in confined quarters, and the ever-­present threat of discovery and death. One day, she and her family were betrayed and taken away to the Bergen-­Belsen concentration camp, where she eventually died. 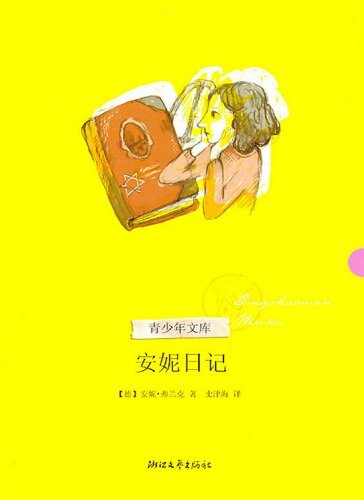 It is a record of a sensitive girl's tragic experience during one of the worst periods in human history. This diary is so powerful that it leaves a deep impact on the mind of its readers. Das Tagebuch von Anne Frank ist Symbol und Dokument zugleich. Symbol für den Völkermord an den Juden durch die Nazi-­Verbrecher und Dokument der Lebenswelt einer einzigartig begabten jungen Schriftstellerin. Dieser vollständige Text, dessen Authentizität seit der . . .